The 2017 Close To My Heart Planner is here! This year’s pages have a major difference from last year’s pages… they are colorable! That’s right, grab your markers and get creative with this combo coloring book/day planner. This year, there are 3 choices for purchase, depending on whether you want a new album, or just need to add new pages to your existing album. 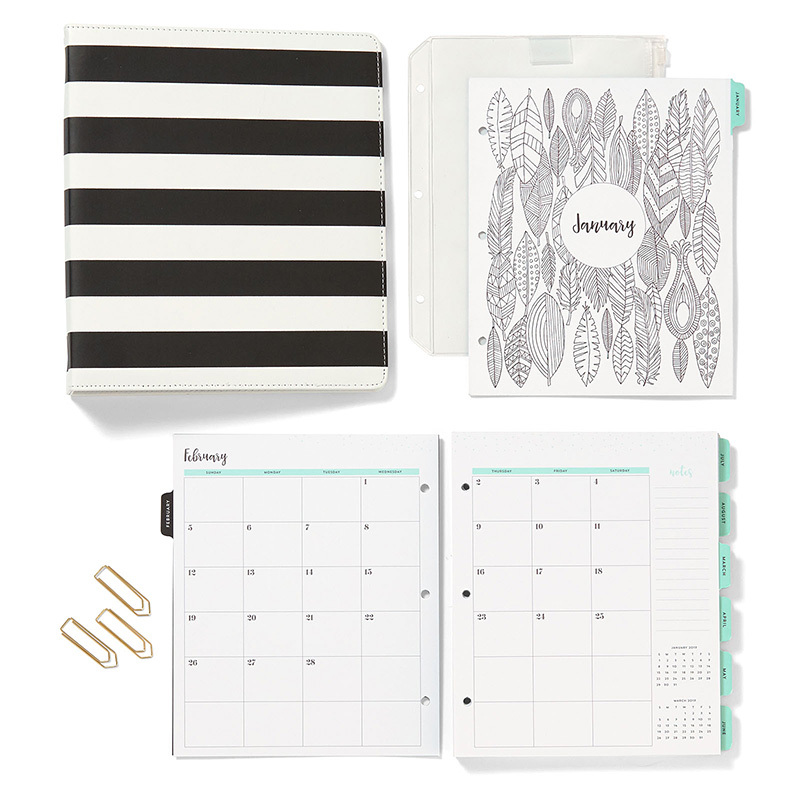 Click here to view all of the planner choices. Last Day for December CTMH Specials! 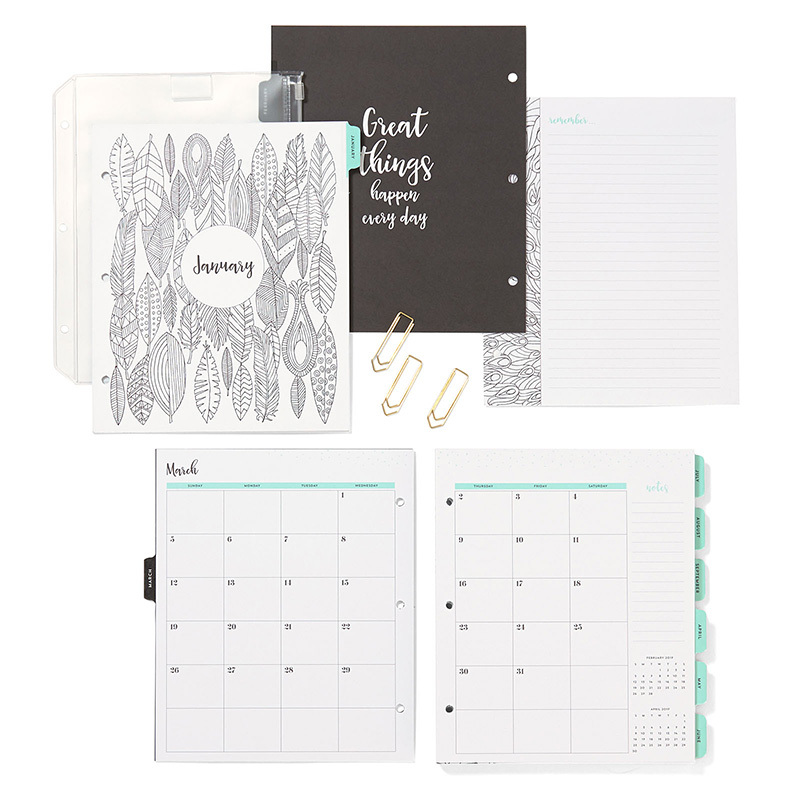 Today is the last day to take advantage of our Planner Bundle and Stamp of the Month Specials! 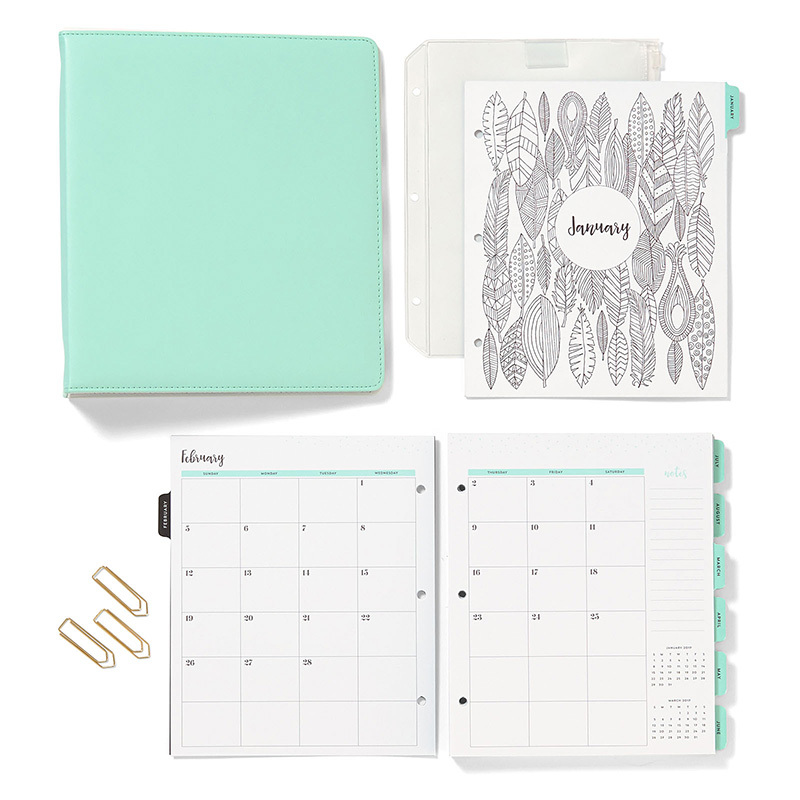 It’s time to get organized in 2016. Get everything you see in the picture above for only $29.95! AND, you will want to take advantage of our new planner special now to be ready for the promotion we have starting tomorrow… hint, hint! It’s also the last day to take advantage of the December Stamp of the Month: Candlelight Garden. Only $5 with your $50 purchase! New CTMH Planner Released Today! I know you’ve been patiently waiting for it… the NEW CTMH Planner! It is available today, and you can get it as an optional bundle for the special price of only $29.95 all month long! You can learn more about the planner here, or purchase your planner here.